13 years after it’s premiere Finding Nemo finally has a sequel, and it looks amazing. The film follows everyone’s favorite blue tang fish, Dory (Ellen Degeneres), as she tracks down the family she’d lost years ago. 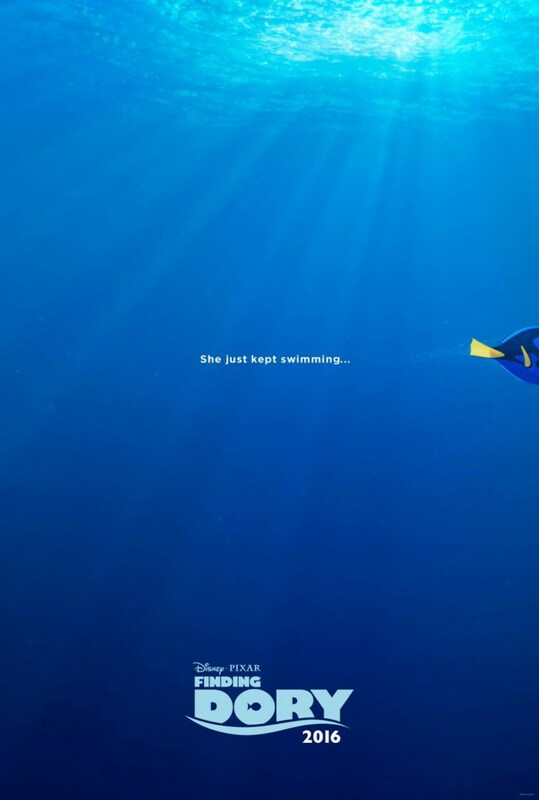 The trailer teases that Dory’s memories may be returning, thus her sudden demand to fly the coop and begin her adventure. But Dory won’t have to go it alone, no, not with friends like Marlin (Albert Brooks) and his son Nemo by her side. From the little we’ve seen of the movie so far, the film already promises the same level of belly laughs, breathtaking scenic animation, and true, heartfelt story we were given in it’s predecessor. This first trailer welcomes you back to the reef in a way that makes you feel like you never left, and that’s truly the first step in presenting a proper sequel.